Jess Duffield has joined the Nottingham planning and development team of JLL as Graduate Planner. 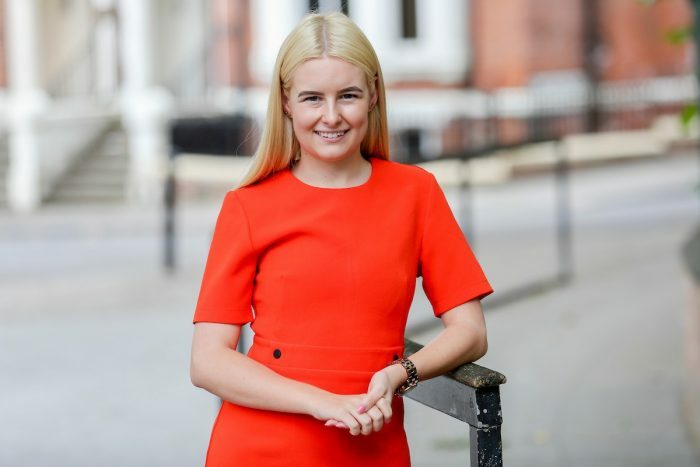 Having gained a first-class honors degree from Nottingham Trent University, JLL is delighted to be a position to recruit Jess and help retain top talent in the city. Jess, who enjoyed a year out working with Barratt Homes in Exeter as part of her degree, also gained the Rolls Royce Excellence in Planning Consultancy and Savills Excellent Performance of a Final Year Student award, during her time at Nottingham Trent. Whilst she will primarily be assisting planning director, Tamsin Cottle, based in JLL’s City Gate office, Jess will also be working closely with Nottingham’s new associate development director, Annabel Christmas, and assisting the Midlands’ planning team.